Aftercare must also be tailored to the needs of the patient. In breast-cancer after-care, regular close monitoring is very important to ensure that breast cancer is finally defeated. Aftercare must also be tailored to the needs of the patient. 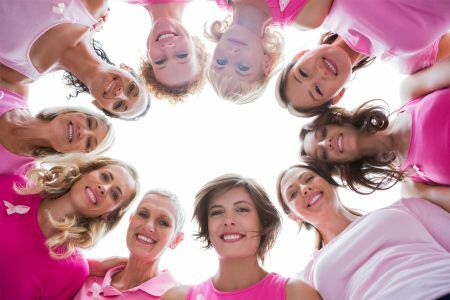 After the diagnosis of breast cancer, the decision as to which examination is the most appropriate for follow up is always discussed between me and the attending gynecologist, surgeon or oncologist. I felt very well looked after with you and you reduced my great fear of biopsy already during the first consultation.